STECS awareness day was a great success. 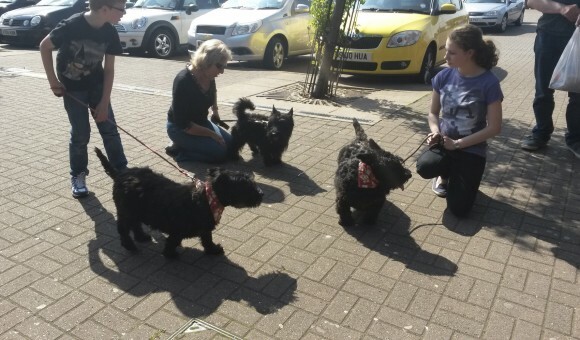 We had a few Scotties calling into see us including another STECS Scottie who had travelled all the way from Newcastle with his Scottie sister and family to support our day. 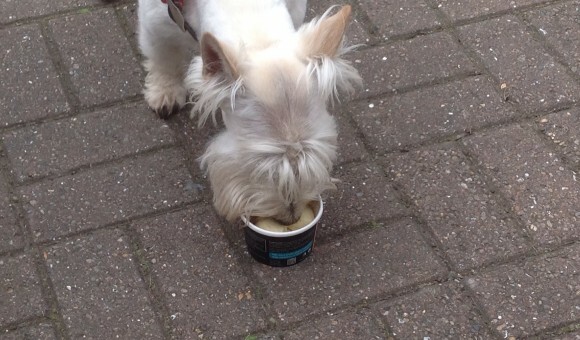 They both enjoyed eating the special Bill and Margot ice cream. 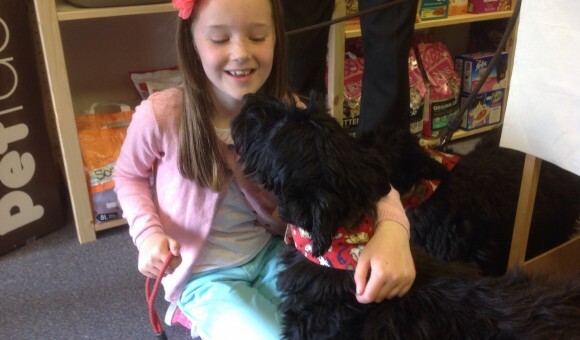 Bruce the Scottie pop in with his owners to meet up with Oliver and OJ and even met the two new STECS boy’ s Angus and Sandy. 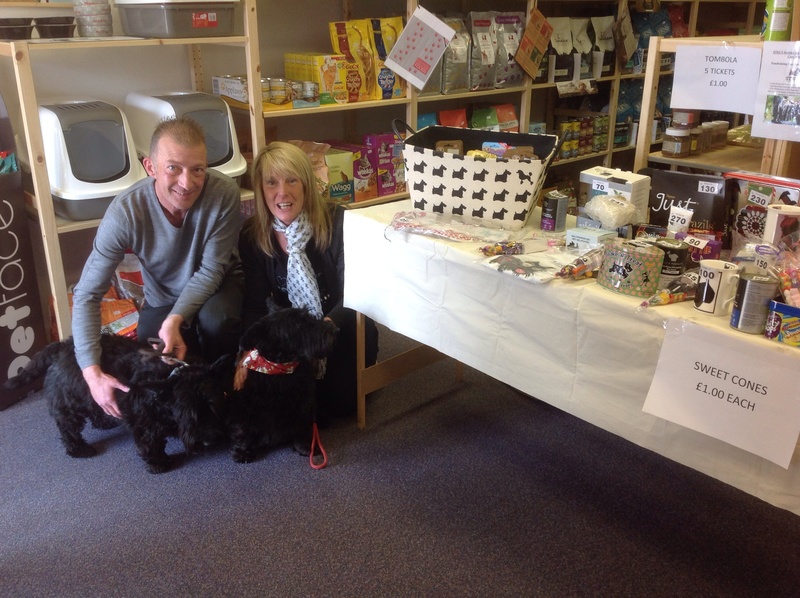 Stripy the Scottie and his owners also popped into see us and enjoyed his visit. Lots of people had a go on the tom-bola and raffle and up to now we have raised £73.50 for STECS. 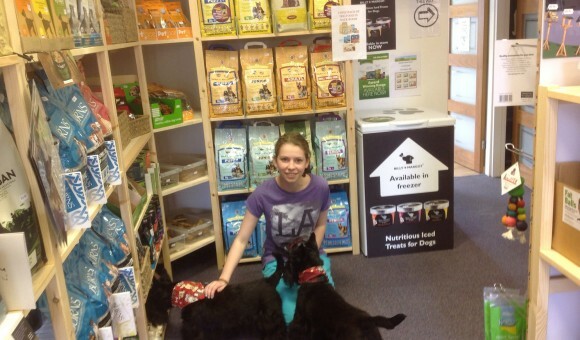 We would like to say thank you to Dawn from Ingleby Pet Supplies for inviting us to hold the event. Dawn was so pleased with all the Scotties good behaviour she has invited us back to hold a Christmas event. Looks like you had a good day, thank you so much to everyone for giving their time and efforts.